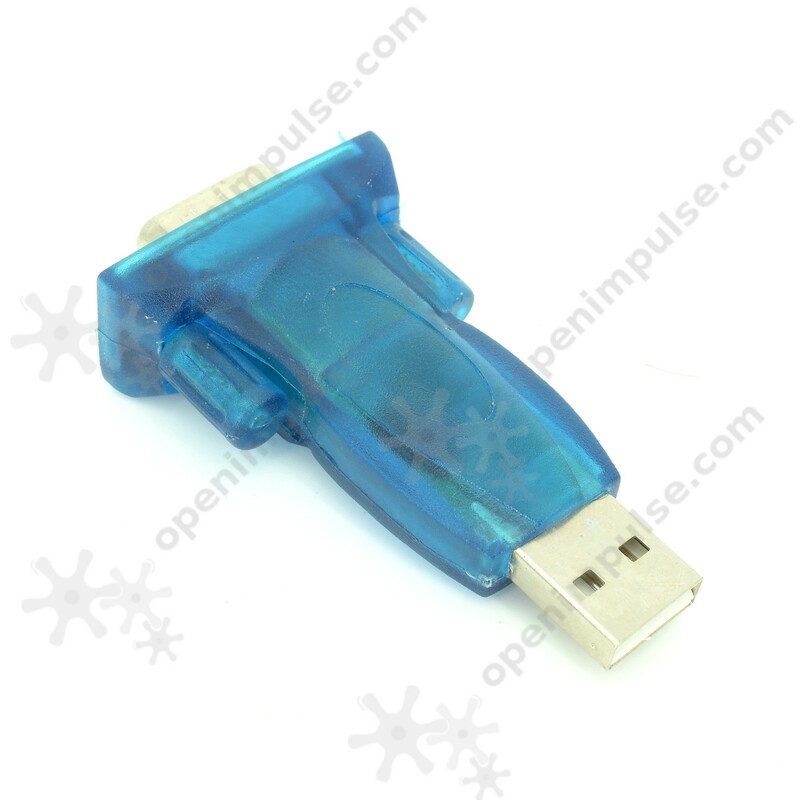 This is a USB to RS232 converter which is designed to easily add USB connectivity to your projects. 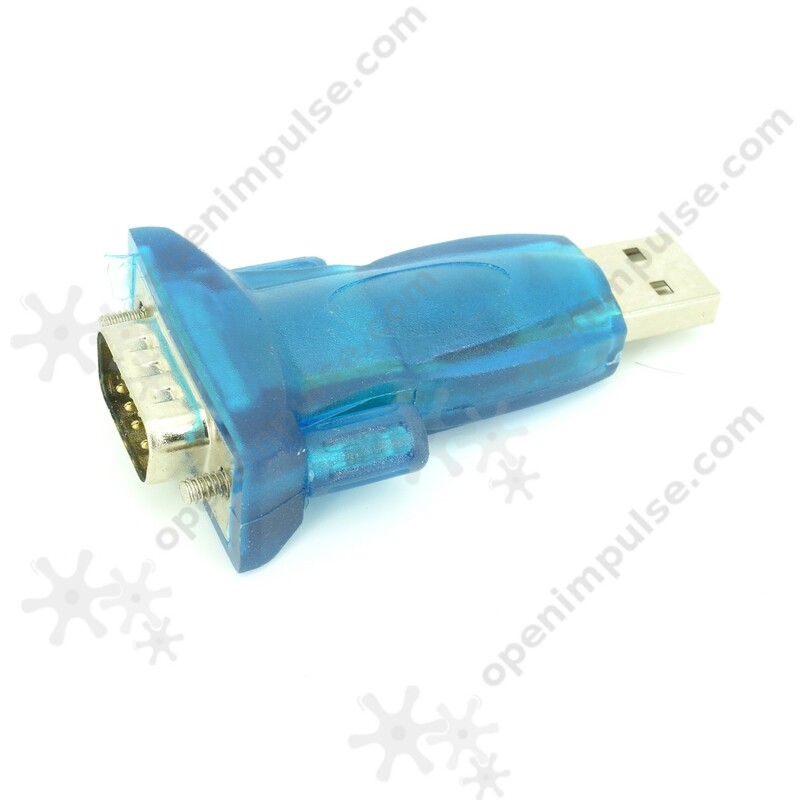 RS232 communication interface is very known and important history. It was the most used method of serial communication between computers and other devices. 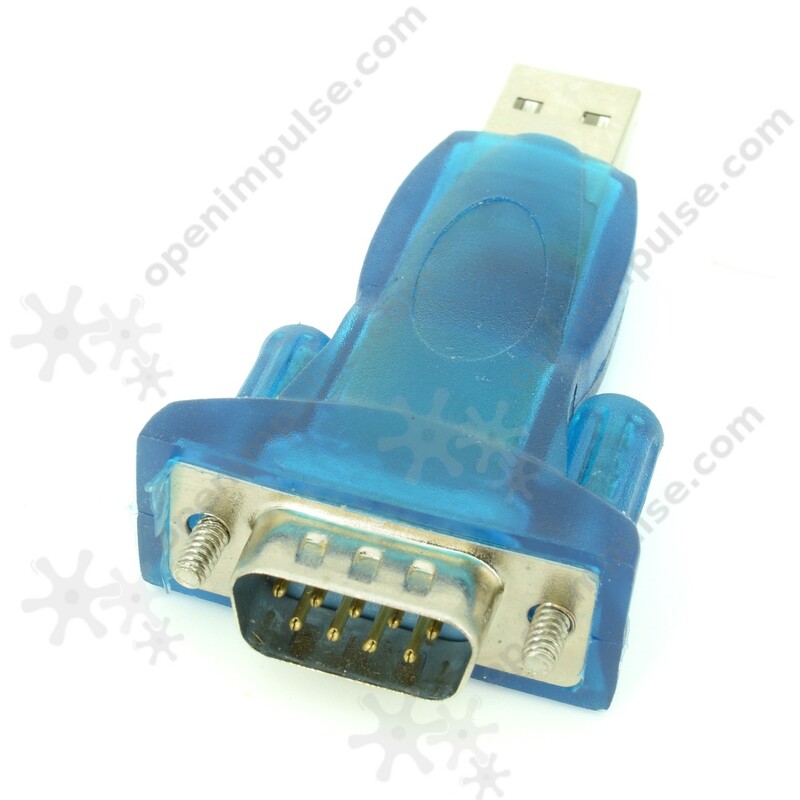 Lately they were created other RS232 serial communication protocols and was replaced so that laptops and computers no longer contain RS232 connectors. 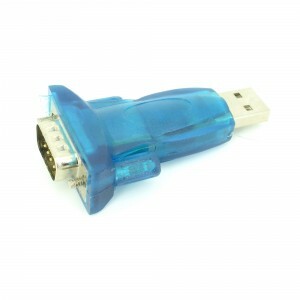 The problem is that today there are still communicating such equipment, so converter USB - RS232 was created. 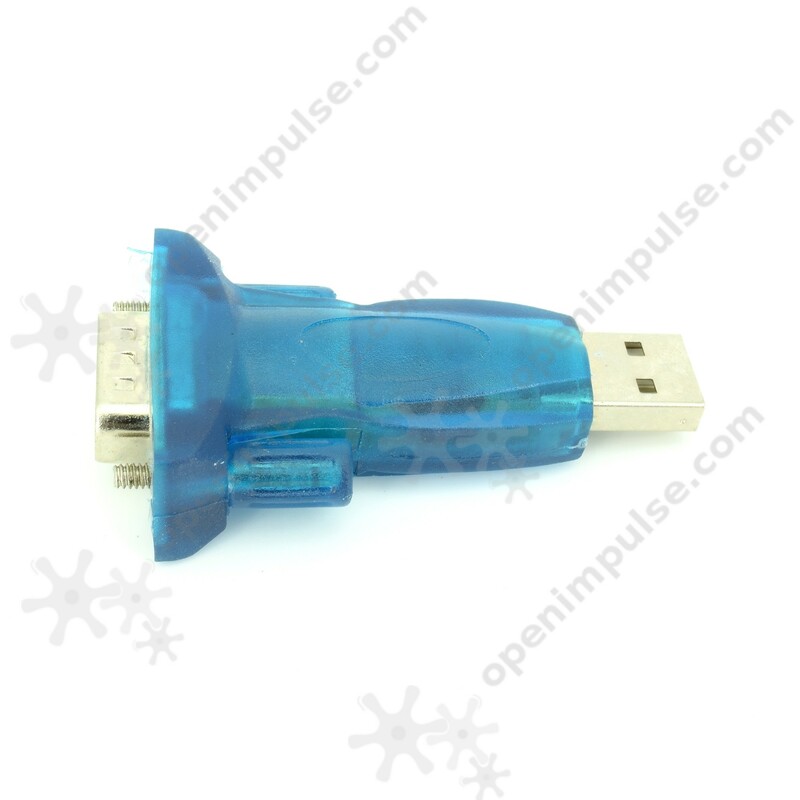 Do not forget to install the driver for CH340 chip to communicate with this device.